As of April 2012, 452 CFPs were operating globally. 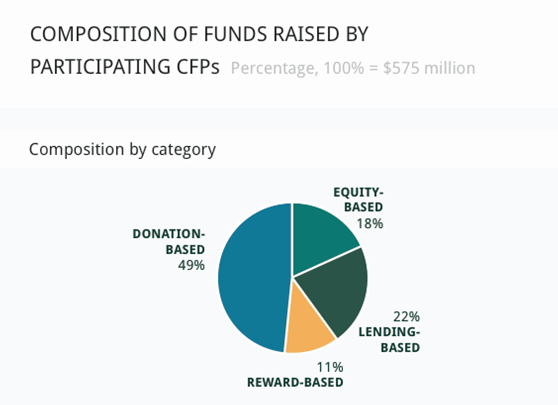 Almost $1.5 billion was raised by CFPs world-wide in 2011. Reward-based is the largest category in terms of overall number of CFPs, while equity-based is the fastest-growing category by net year-on-year growth. More than 1 million successful campaigns were run by CFPs in 2011. The majority of these campaigns fell into the donation-based category totaling 1067 million, but equity-based campaigns were, on average, much larger in size in terms of funds raised. 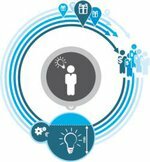 Crowdfunding for financial return (i.e., collectively, equity- based and lending-based crowdfunding) is most effective for digital goods such as applications or computer games, films, music, or literature. It also raises the largest sums of money per campaign. More than 80% of the campaigns in this category raise above $25,000. 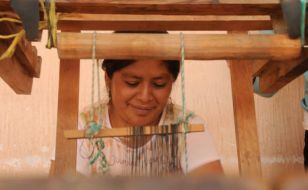 Donation-based and reward-based crowdfunding for cause- based campaigns that appeal to funders’ personal beliefs (e.g., environment, community, faith) and passions perform best. Donation-based and reward-based crowdfunding for art and performing arts projects drive much smaller funding volumes than the mainstream media suggests. The campaigns in these categories are much smaller, with two-thirds of them generating less than $5,000. In Germany (respectively in German-speaking countries) reward-based crowdfunding has doubled almost each quarter, reaching a volume of about €4 million in 2012, according to estimates. Equity-based crowdinvesting has grown even further, to about €2 million in 2012. There are about three dozen platforms in Germany now, most of them focussing on crowdinvesting. How many of them will sustain their first year of operation is unclear, however.